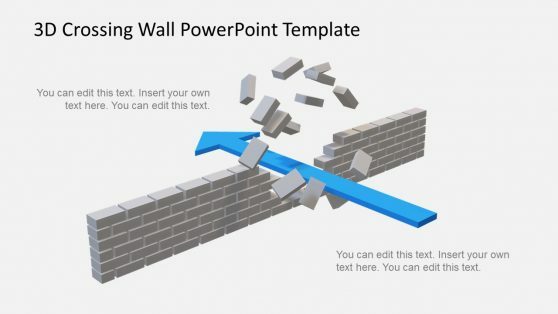 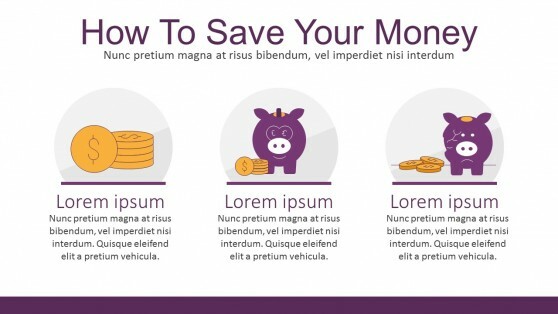 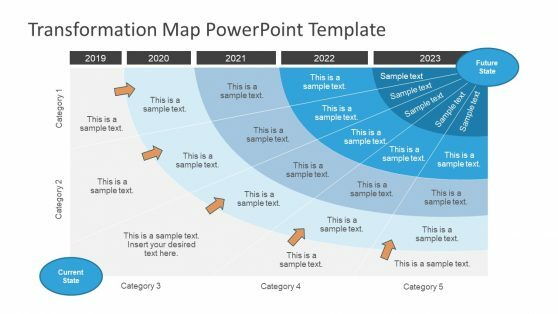 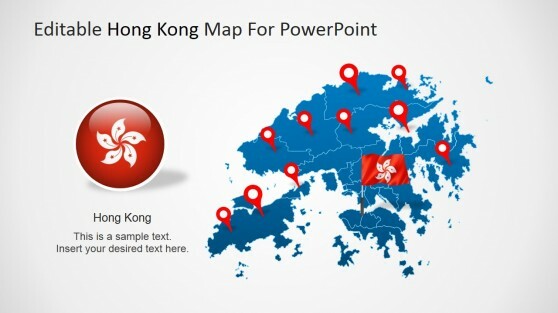 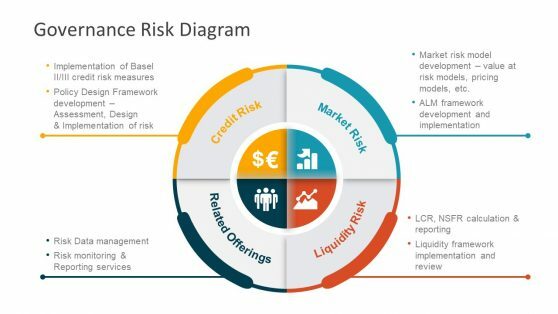 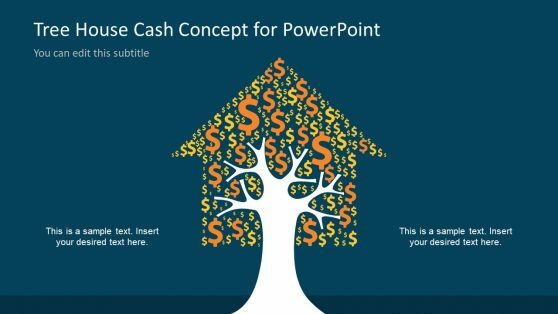 Download Finance Templates for PowerPoint. 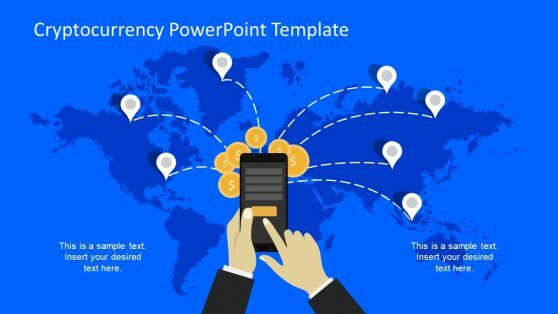 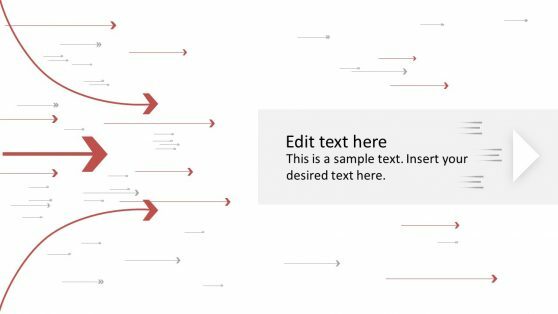 Display financial information in a visually appealing manner to make dull data interpretations more interesting with our Finance Templates for PowerPoint. 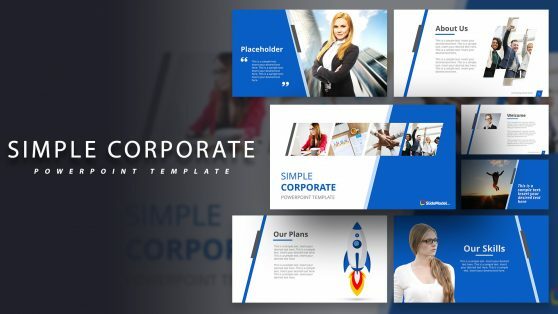 These templates come with creative slide designs that can be customized to suit your individual requirements and to act as a perfect match for your presentation topic and financial data. 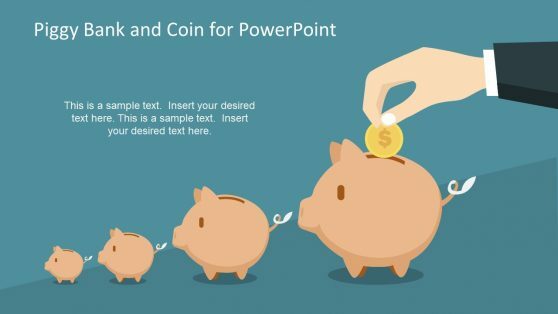 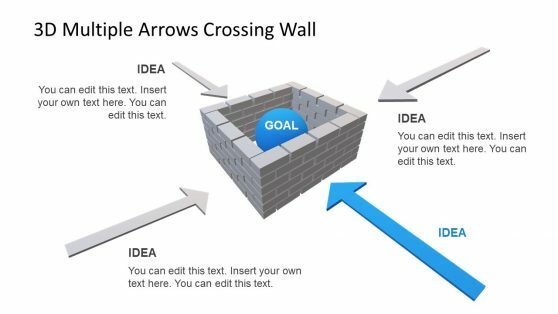 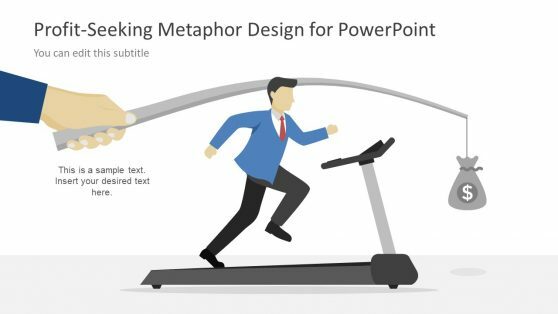 These templates offer all that you need for making attractive PowerPoint templates, ranging from, editable charts and tables to finance themed clipart and images.